This sleek and contemporary holiday apartment complex is situated in the centre of Benalmadena, just 15 kilometres from Malaga. The town's seaside promenade and popular marina are only 250 metres away, offering a range of shops, restaurants and nautical.. 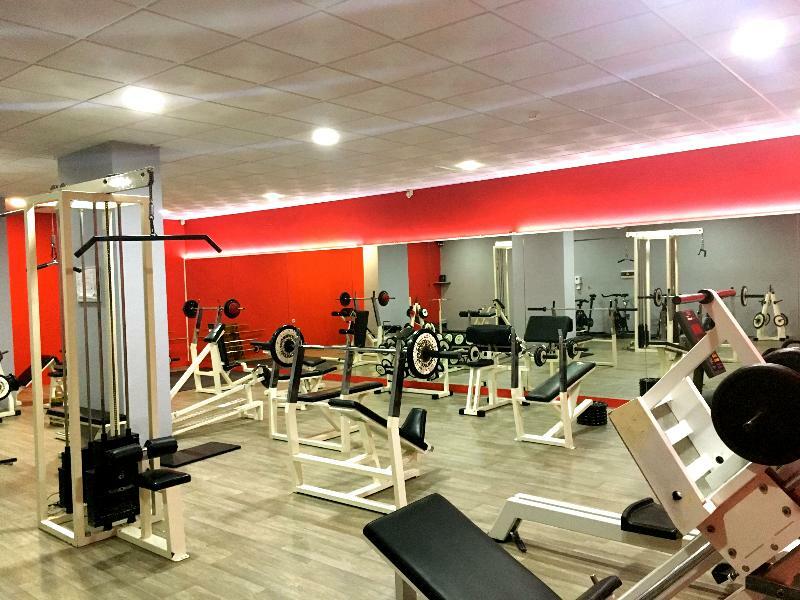 The complex is located 2 kms from the town of Benalmadena, which is only 80 m away from the beaches of Viborilla and Benalnatura. A number of golf courses are also found nearby. 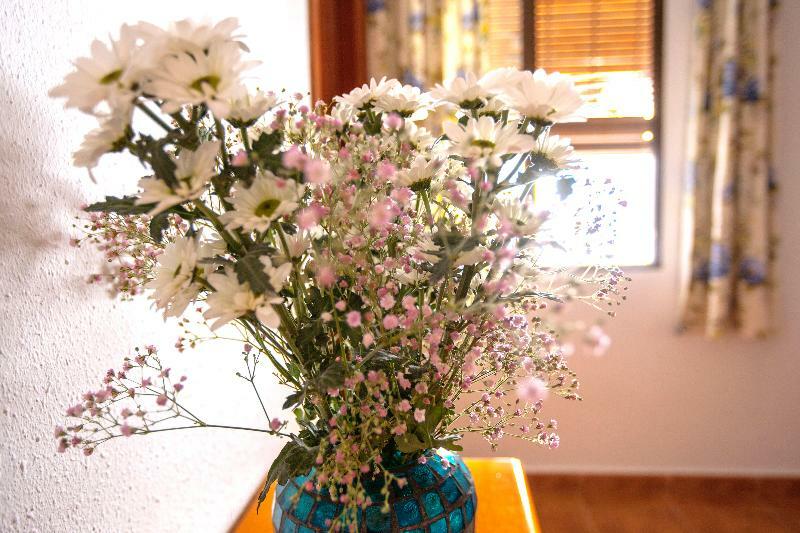 All rooms are air-conditioned and feature an en-suite bathroom with shower..
RATES ARE VALID ONLY FOR UK PASSPORT HOLDERS. NON UK PASSPORT HOLDERS WILL BE SUBJECT TO A SUPPLEMENT OR YOUR BOOKING MAY BE REFUSED.Location : In front of the Sports Harbour "Puerto Marina and 250m away from the beach. Accommodation: More than 200 rooms.. Situated just 100 metres from Benalmadena's Santa Ana Beach, this modern apartment complex offers 2 small outdoor swimming pools. 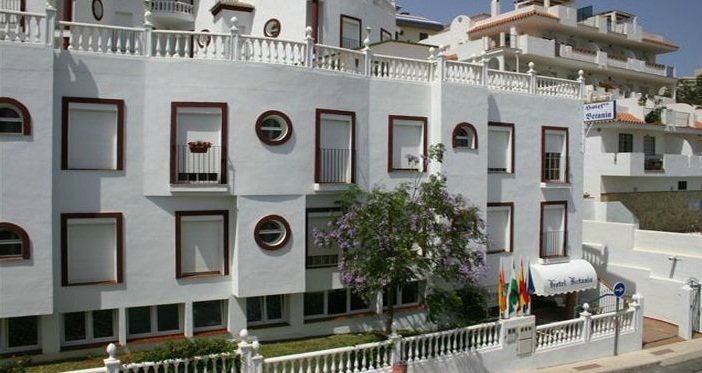 Each air-conditioned Benalmadena Playa apartment has a TV, minibar and private balcony. 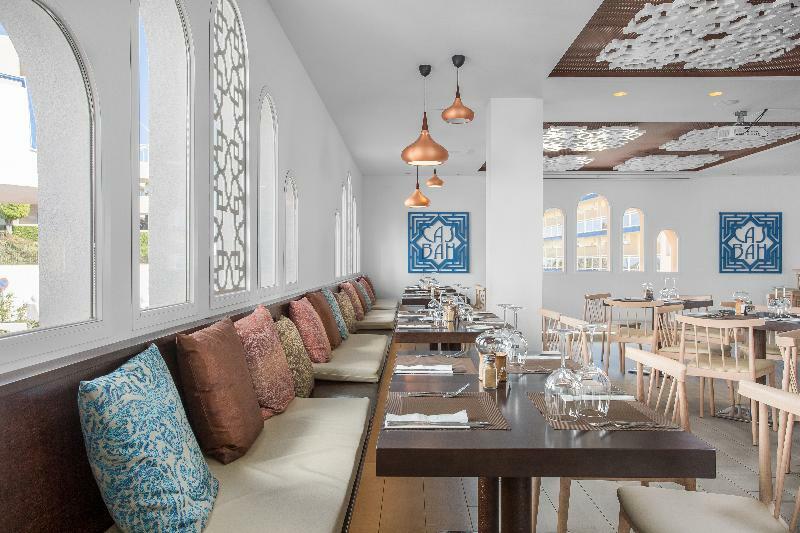 The Pierre Vacances Benalmadena Playa..
OverviewBuilt in traditional Andalusian style, Sahara Sunset is situated in Benalmadena Costa, just 200 metres from the beach and sea-front bars and restaurants. It features two outdoor pools and childrenâs pool as well as leisure centre with indoor.. 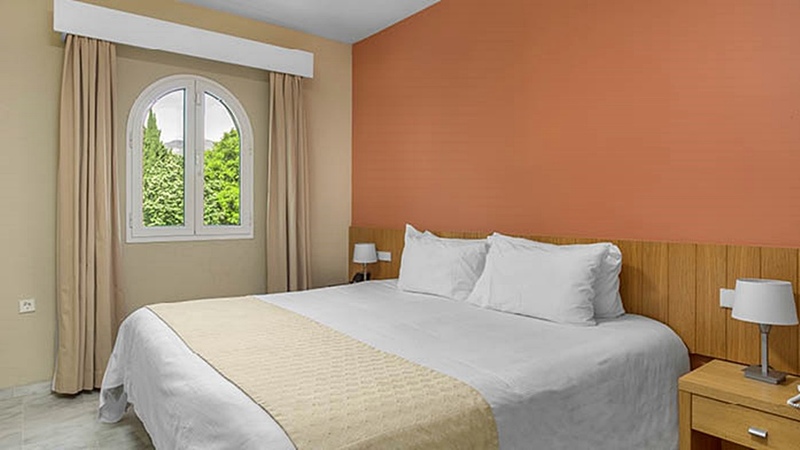 The comfortable hotel is only metres from Benamadena beach and its promenade. The centre of Málaga is 15 km and the airport is only 8 km away from the hotel. Plenty of shopping and dining facilities, a buzzing nightclub and a casino are all in the hotel's.. 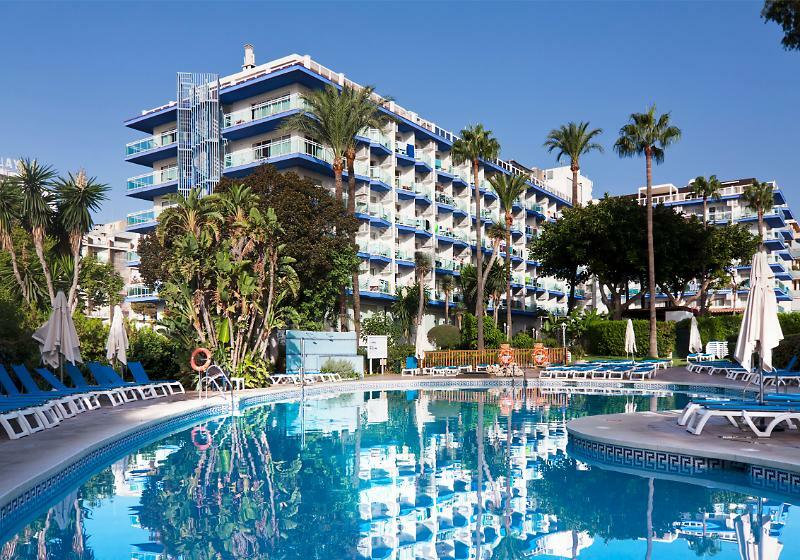 Lying just 200 metres away from the beach on the spectacular Costa Del Sol, this wonderful hotel is a great option for guests who are eager to get away from it all. The hotel is located just a short distance away from a number of shopping opportunities,.. 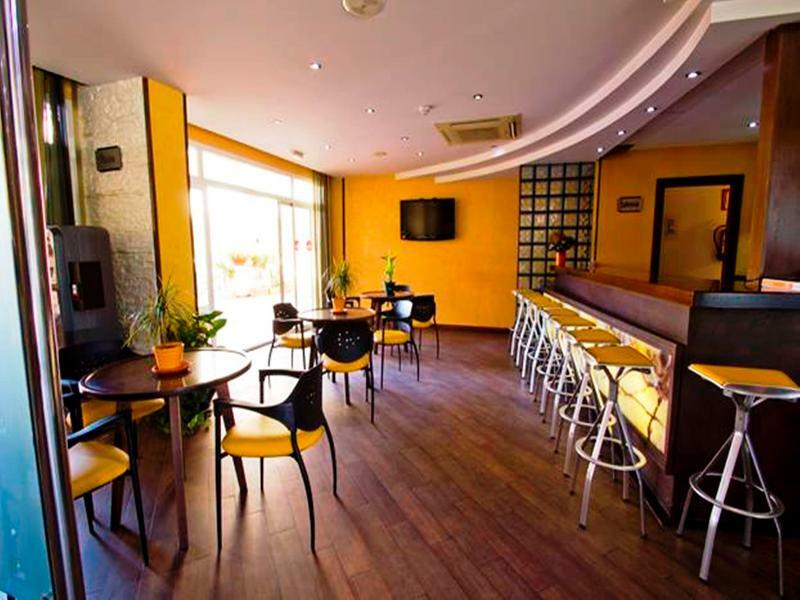 The Hotel Siroco is in Benalmadena, 500 metres from the beach and next to the marina. The town has a harbour and marina, great beaches, some man made and a large selection of watersports. The modern promenade is bordered with a fine selection of shops,..